This fall, ensconce yourself in velvet! Velvet — the word itself evokes a sensual feel. Everybody sort of likes velvet, yet it’s not a staple of everyone’s wardrobe. It’s a fabric often overlooked — one that seems to only be worn post-daylight savings when mother nature forces us to attend parties inside. It’s warm, soft and sensual without being as evocative as silk. It's a fabric that boasts a feeling of history; thus it's a fabric for romantics. This is the cloth of queens and kings, princes and emperors. The richness of it conjures dated images of European nobility adorned in luxurious fabrics. While monarchs were indeed the target market, they did not start the trend. Velvet possibly originated as early as 2000 BC in Egypt. There are accounts of velvet being used in China under the dynasty of Qin (circa 221-206 BC) and it was later introduced in Iraq. All this to say, it was being fabricated in the Middle East and the Far East long before Europe started producing it. Common folk? Well, not matter where you were back in the day, common people were not wearing anything made out of this plush fabric. The complexity behind its crafting made it too pricy and luxurious. It became a symbol of prestige, power and of course, exclusivity. Fast forward some 2000 years and velvet has gone full democratic. The proof? Why that infamous pink velvetine combi-short J.Lo wore in the ‘I’m Real’ video, of course. While velvet no longer has to be made from silk (it can be crafted from various textiles) it remains a complicated process, hence the sometimes costly price tag. Its soft feel isn’t only sensual, it’s also warm, making it a great contender for a stunning home decor. 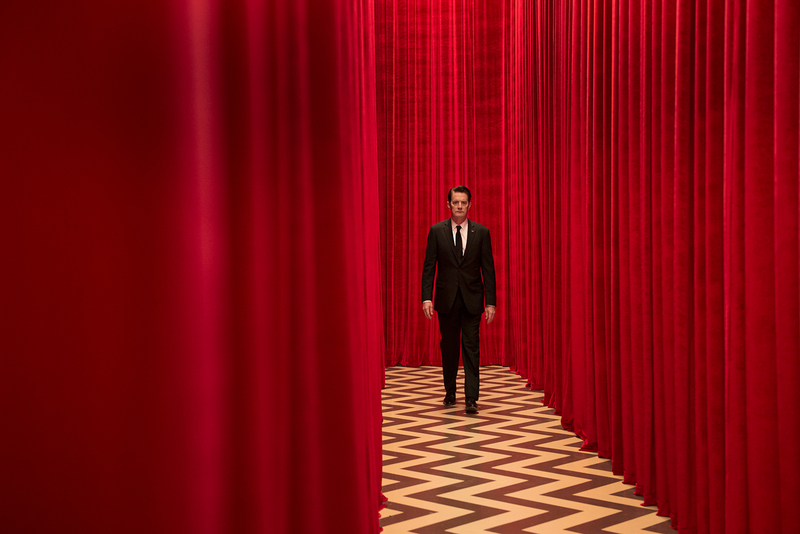 It’s glamorous and often mysterious — for sure, the red curtains in the Red Lodge are made of velvet. Pick a dress that’s not oversized. This is a material that has a heavy effect, and the last you want is for it to drag you down. It needs to structure your silhouette, so add a belt if need be. Appropriate for any black-tie event, it’ll the ultimate femme fatale piece. When it comes to velvet, the blazer comes as the obvious choice. We’re talking about a 2000 years old fabric, so why not take the unexpected path and wear it in a modern shape, like a bomber jacket? A blazer is fine, sure, but it’s unsurprising. Even though millennial pink influenced nearly every part of the design, investing in a bright pink velvet piece isn’t as worthy as a classic, modest colour. Pick a piece in dark shades of blue, green, brown, black, and even red - it’ll suit you without a doubt. Because of its glamorous appeal, it can be hard to dress down. The key thing to remember is to play it simple — a simple and neutral tee is a great complement to a statement pair of velvet pants. If you want to dress it up, we dare you to pull off the matching suit.